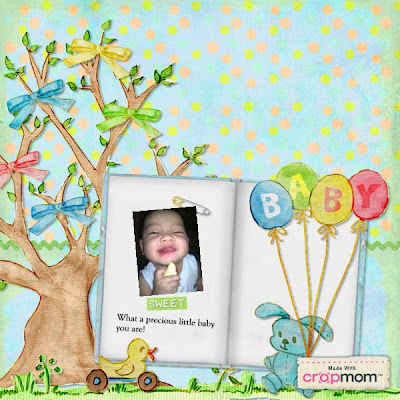 Love your digital scrapbook page! That is such a cute picture! thanks for the compliment I'm a beginner in this digital scrapbook field. need to learn more..